The attorneys and staff of Long, Reher, Hanson & Price are dedicated to serving our clients in the area of Elder Care Law. 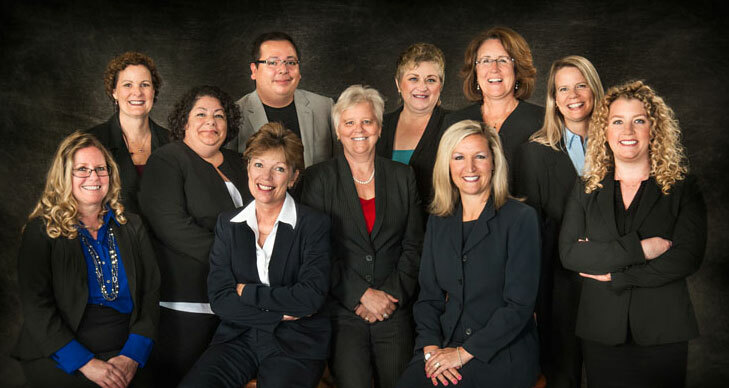 Our five lawyers are incredibly skilled in their areas of practice, with years of experience serving in Elder Care. Together with a team of experienced paralegal and administrative assistants, we work together to make sure that our clients’ needs are met.